Ok, all the restaurants in Spain are child friendly but find below some restaurants with a play ground, space to stretch their legs and restaurants with a good kids menu. Carrer Loreto is a car free street next to the Castle in Denia, here you find many good restaurants and tapas bar’s where children can safely run around in the street. Lovely Spanish restaurant on top of the Cumbre de sol. Here is plenty of space for your kids to run around and there is a large pool, perfect for on hot day’s. Visit website. 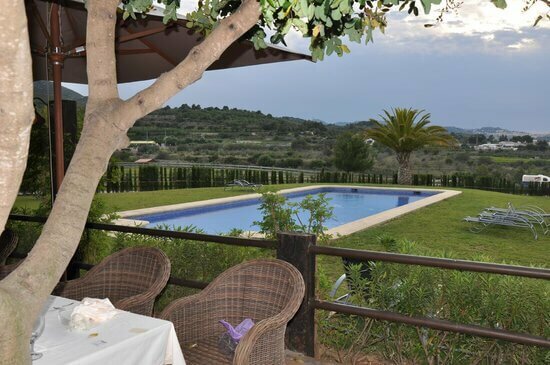 This excellent restaurant has a beautiful menu and plenty of space for your kids to run around and play, There is also a Horse Ranch-Hipica so there is plenty to see for the kids. There is also a pool so watch out with the little ones. Visit website. 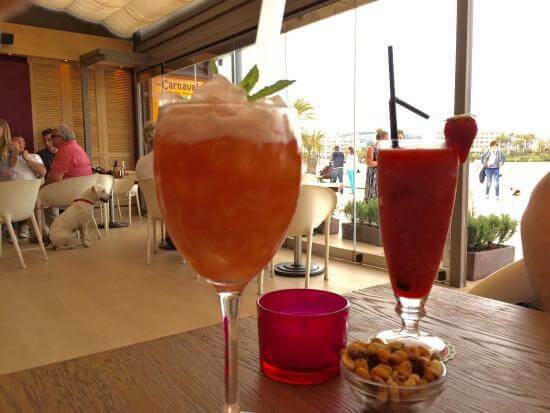 Lovely mediterranean restaurant close to the Peñon Ifach. 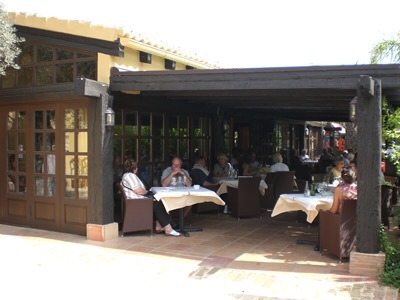 It’s a great place for tapas, paella or a large fish platter and they have a play area for the children. Visit website. Typical Spanish restaurant, the place for a Mediterranean meal, a good paella and sangria. There is a playground for small children, book your table next to the playground and you can relax throughout your meal. Visit website. Another Spanish restaurant serving traditional Spanish dishes like fish, meat and rice. There is a pool and a large playground. Your kids are guaranteed to have a great time all day long. 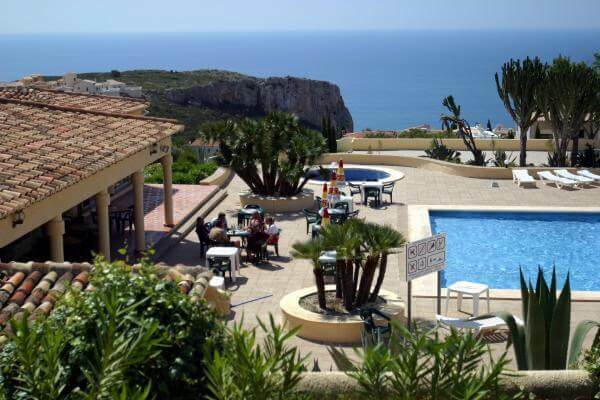 It’s located between Javea and Denia when going over the mountain. Visit website. If you know another great restaurant for kids that should be on this list, let us know I´m happy to check it out. 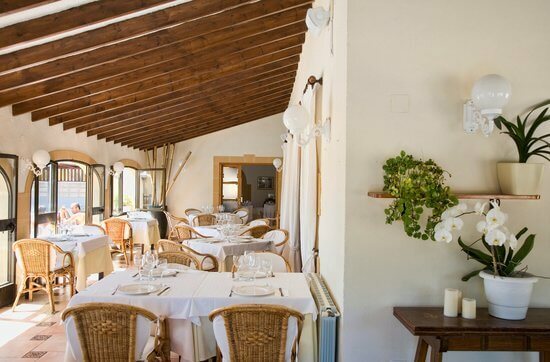 Nice blog, we’ve visited a few of the restaurants (La Masena, Montgo and several on Carrer de Loreto) described above. 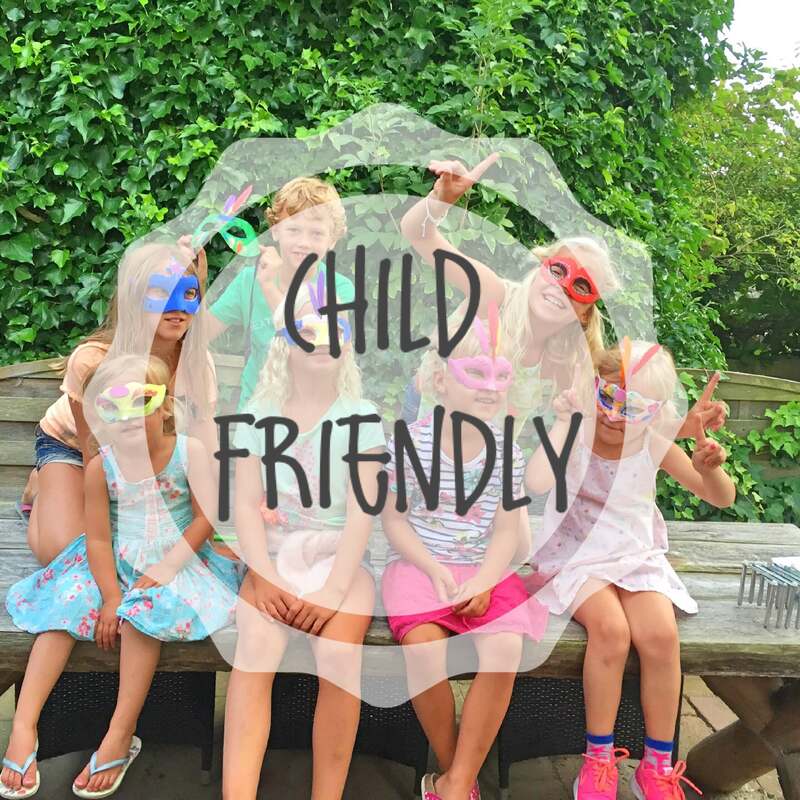 Lovely places where you can indeed enjoy a good dinner with kids, and most of them have safe playgrounds. 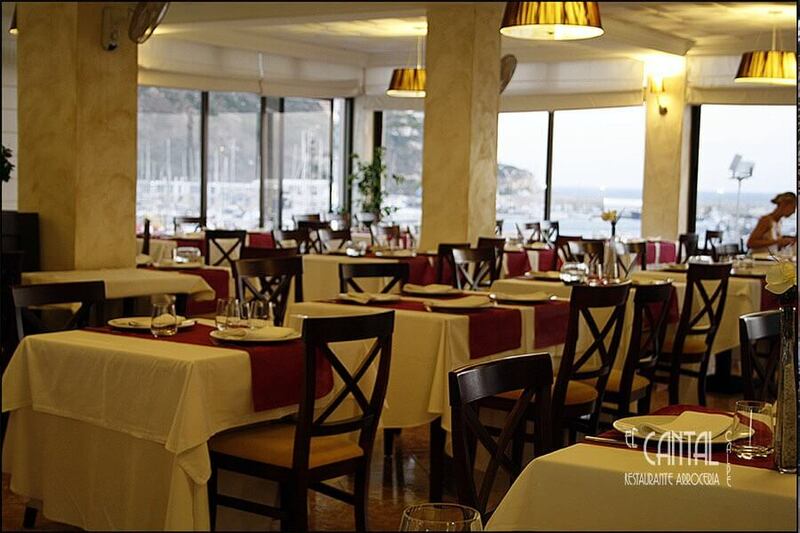 I would also suggest restaurant Ca la iaia in Moraira (on the way down to the coast). Excellent food, beautiful terrace, kind staff and a nice playground for kids next to the terrace.